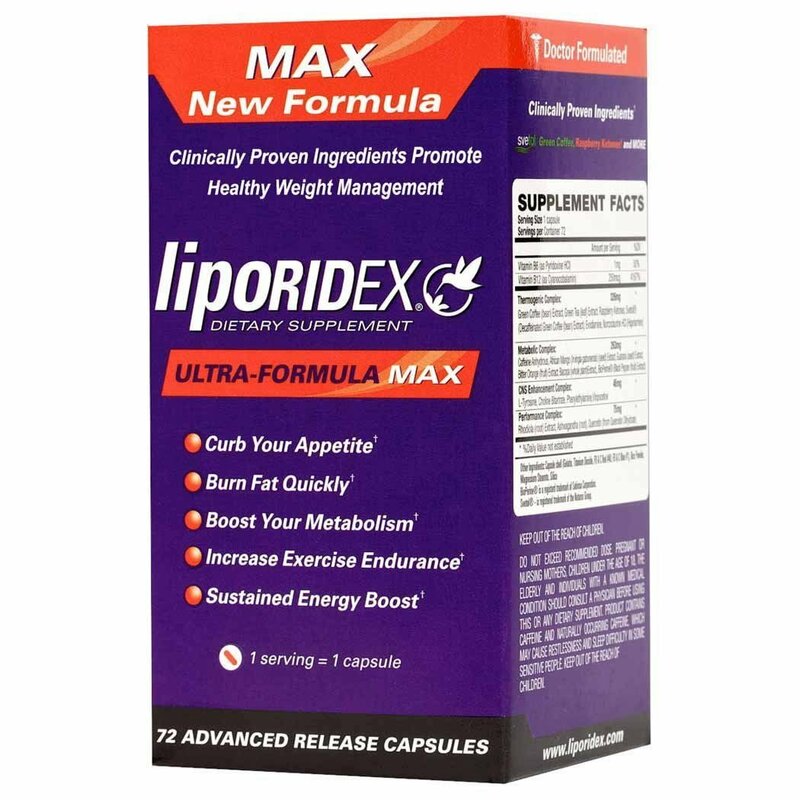 Manufactured by Nuretix Research Laboratories, a San Diego, California-based company, which produces MD-formulated and research-based weight loss and fat reduction supplements, Liporidex Max is a result of extensive clinical studies. Liporidex MAX is described as an ultra strong fat burner that guarantees loss of weight fast. This diet pill has generated many positive reviews although some skeptical about its claims. 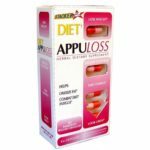 Its product features include the reduction of body and abdominal fat accumulation and appetite and food urge. It also increases metabolism, body energy, and sharpness. It also prevents calorie shortage depriving the body of vitamins and other nutrients. Of the three Liporidex supplements, Liporidex Max has the highest efficiency in fat burning and weight loss among those in the product line of its manufacturer which includes Liporidex-Plus and Liporidex-PM. While significant information on this supplement seems inadequate and diet monitoring websites have expressed concern over potential negative side effects (ie allergic reactions, nausea, headaches, and dizziness) in spite of the fact that the general feedback on this supplement has been positive with no mention of negative side effects. Liporidex MAX is a general purpose diet pill made from a high number of ingredients present in very low amounts of non-specified quantities. Most of the ingredients used in the manufacture of Liporidex Max are antioxidants. Some diet monitoring websites are apprehensive over the possible negative effect of Liporidex Max on users because of the quantity of caffeine-based items on its list of ingredients, user feedback does not show that this downside exists. 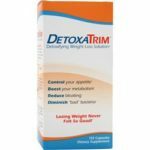 Numerous positive reviews that confirm significant weight loss, reduction of appetite, and high energy levels are found in amazon.com and other diet monitoring websites. 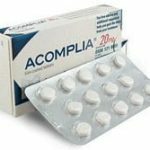 More significantly, there is no documented complaint regarding the negative side effects of taking this supplement. A user reports, on the other hand, that this supplement does not seem to work with her, but generously praises the company and its staff for their receptivity to her concerns and good consumer relations. 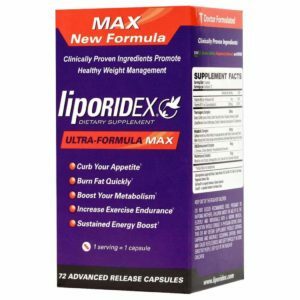 Liporidex MAX is best purchased via Amazon.com because it is slightly cheaper than the price offered from the Liporidex website. 72 tablets cost $44.99 includes free shipping to US destinations. International customers need to inquire about shipping charges and delivery options and arrangements from the manufacturer since Liporidex MAX is not available for purchase to direct buyers outside the USA. 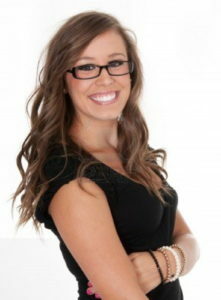 If you arent 100% satisfied with Liporidex within 90 days, well issue you a refund no questions asked. Simply return the unused portion to us after sending us a brief email notification. Liporidex MAX looks pretty good. We are impressed by the high number of positive customer reviews, we also like the fact that the customer service department seems helpful. The guarantee looks good too..
Liporidex Max seems to be weight loss supplement with a high potential for success in the market given its cutting edge over its competitors. 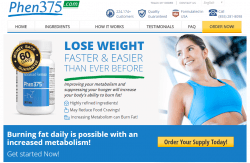 Any scientifically research-based weight loss product that enters the market can withstand the criticism and battering of competitors, monitoring websites, and dissatisfied consumers. Investing in product research ensures long-term positive results from users regarding claims of product features. It also minimizes possible negative results and side effects that cause short-term discomfort and/or long-term dissatisfaction among consumers. Many times, side effects are injurious to the health of the user. The manufacturer of this supplement obviously appreciates the value of good consumer relations based on the positive experience of a number of consumers with the company and its staff. It could improve on the areas of transparency and information communication to further enhance its growing positive image in the market. This sounds promising but I would love to hear from someone who has tried it. Anyone try this? It has great reviews on other sites but I want to hear from as many people as I can before I make a purchase. I have been using this for about 3 months now and couldn’t be happier. I have way more energy to go to the gym and even run around with my little ones. Plus the big help for me is my appetite. After taking it I notice very quickly that my appetite is much less or non existent. Also, when I do eat I am eating way less than I used to. I say go for it Tom, and if you don’t like it just return it. Good luck. Liporidex Max has helped me take control over my diet and my life really. I used to continuously snack throughout the day whether I was packing my kids lunches, cleaning around the house, cooking dinner, I was constantly eating something. And now I am on 5 small meals a day and have no urge to snack on chips or candy or cheat at all. It keeps me in check and doesn’t upset my stomach or keep me awake all night which I know is a common fear when taking fat burners.